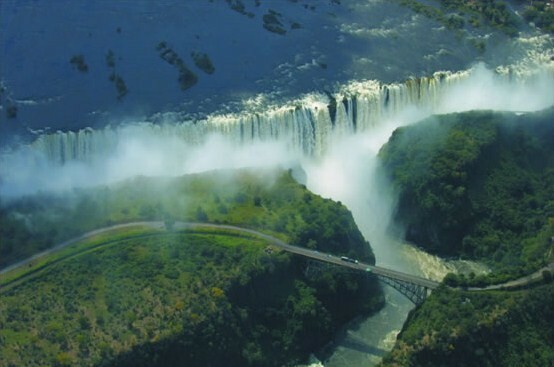 You may know all the facts about Victoria Falls and some of the things that surround this mighty waterfall, but we've found out a few secrets about the history of this place and we thought we'd share them with you. Copyright © 2018 Tony and Boo Peel. ALL RIGHTS RESERVED.. Simple theme. Powered by Blogger.